Garden system. What do you need? 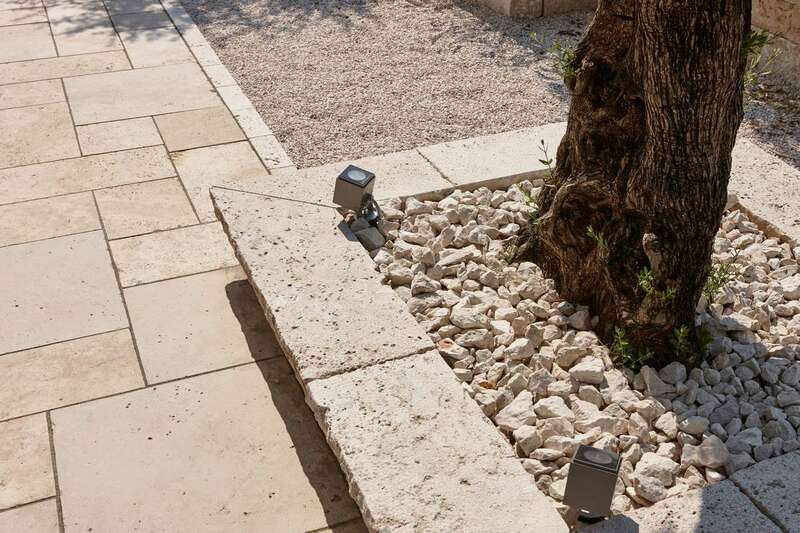 Designing a garden with the right look requires the right inspiration. 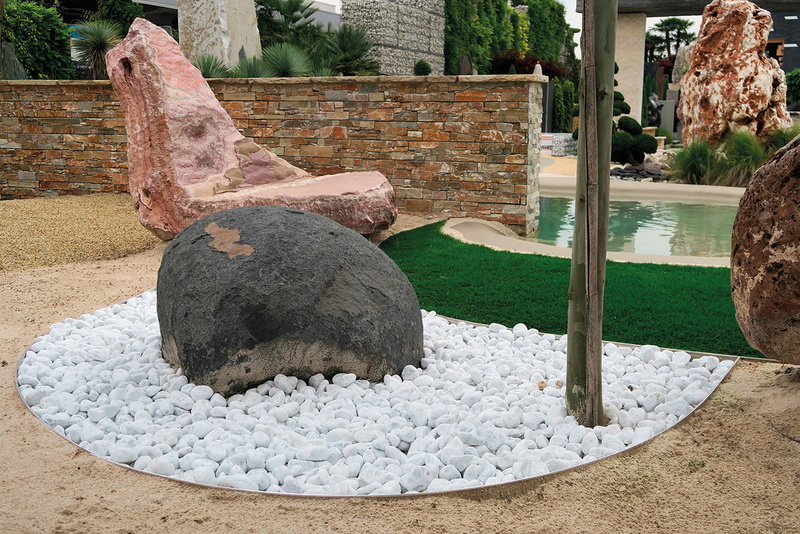 To help you create the ideal atmosphere, we have devised StoneCity, the permanent exhibition in the province of Bergamo containing examples of gardens that have been created with the products of our range, together with accessories and complementary products of all types, sizes and colours. Create your setting, but come toStoneCityfirst for inspiration!